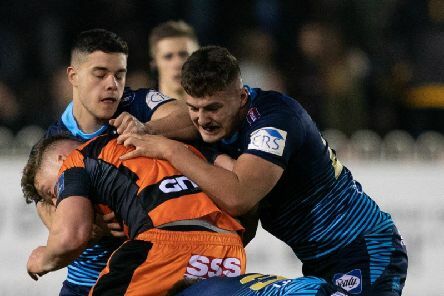 Young gun Ollie Partington is hoping to cling on to his first-team place this week - to play against the club he hates. 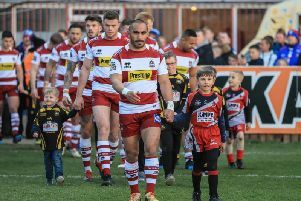 Adrian Lam is confident the return of senior reinforcements will plug Wigan’s leaky defence – against a St Helens side he rates “miles ahead”. 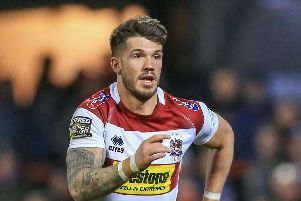 Oliver Gildart doesn’t think Wigan have to look far to find the right man to lead the club into 2020. 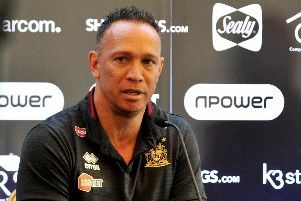 Wigan Warriors' 19-man squad for St Helens derby - what line-up will Adrian Lam pick? 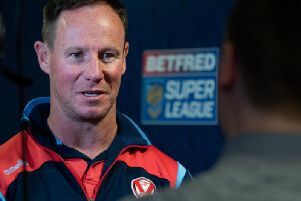 Adrian Lam will welcome back three senior forwards for the Good Friday derby with St Helens. 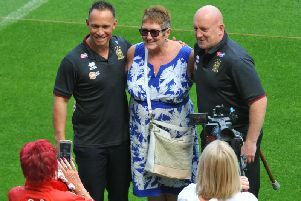 Adrian Lam said he learned a lot from his meeting with ex-England captain Steven Gerrard at the Wigan Warriors' training ground earlier this week. 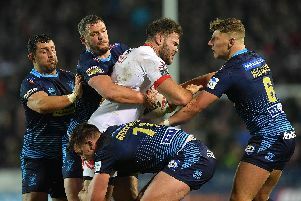 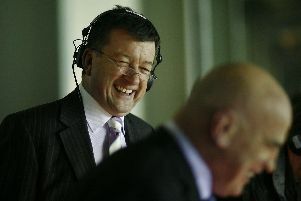 Whatever the result, this Good Friday clash between Wigan and St Helens will be a landmark – the final game of Eddie Hemmings’ career as the voice of Super League. 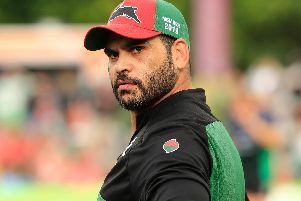 Greg Inglis was recognised as being "the best in the world" by his Australia team-mates. 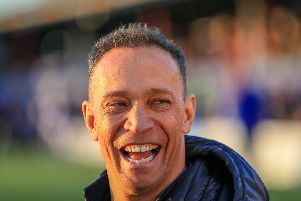 Adrian Lam: "My plan is to go home in October... but things can change"
Adrian Lam admits he may be open to the possibility of extending his stay as Wigan coach beyond this season. 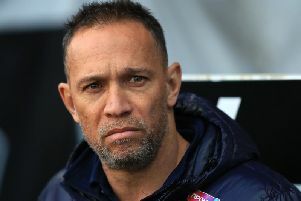 Adrian Lam deserves the chance to stake a claim for the Wigan coaching role next year, according to the club's former assistant Iestyn Harris. 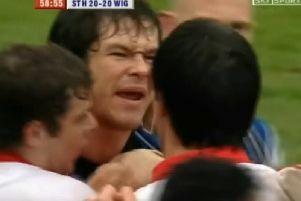 ​Adrian Lam is the early favourite to be Wigan coach next season following Shaun Edwards’ U-turn. 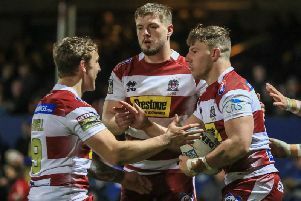 Wigan Warriors face a trip to Warrington in the sixth round of the Challenge Cup. 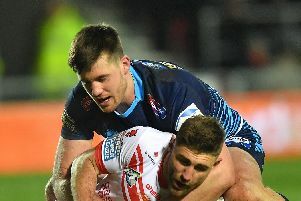 Sam Powell is facing a two game ban - ruling him out of the Easter Weekend.